State governments need to consider issuing a notification to include children living with or affected by HIV as belonging to disadvantaged group for imparting compulsory education, the Supreme Court has said. “We are of a prima facie view that the state governments need to consider issuance of notification to include children living with or affected by HIV as belonging to disadvantaged group under the provisions of the Right to Education Act”, a bench of Chief Justice J S Khehar and Justice D Y Chandrachud said. “States need to bring out a notification within four weeks. Those states which are not willing to come out with the notification will have to spell out the reasons in an affidavit as to why they are considering not to do so”, the bench said adding the “provisions of the Right of Children to Free and Compulsory Education (RTE) Act, 2009 which accrued certain rights to all children as well as certain additional rights if they are declared to be belonging to disadvantaged group by a notification issued by state government under the Act”. It asked the Centre to communicate the order to all secretaries in department of schools in the state within one week. Senior advocate Anand Grover, appearing for NGO Naz Foundation, which has been working in the field of HIV-AIDS, submitted that children living with or affected by HIV are segregated and in many cases compelled to leave schools. He submitted that though there was zero risk of transmission of the disease, there has been poor implementation of the law which makes HIV-positive children dicriminated against from the rest. 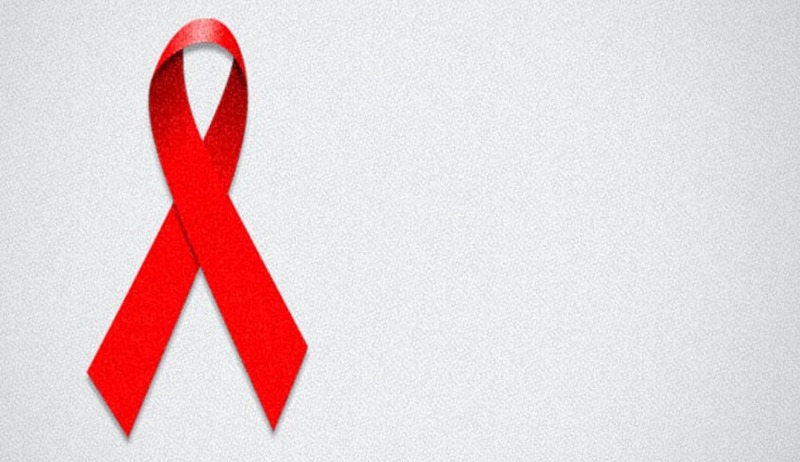 The NGO has filed a petition seeking declaring of HIV- affected children as a disadvantaged group under the Right of Education Act to ensure they get education without discrimination. In its plea, the NGO has sought framing of guidelines to prevent any kind of discrimination against students due to their HIV status or that of their parents or guardians.